This classic Christmas story about the origins of Santa has been updated with a more timeless feel and illustrated by an award-winning illustrator. Santa Claus hasn't always lived at the North Pole . . . In this lushly illustrated picture book, artist Charles Santore beautifully reimagines L. Frank Baum's 1902 magical tale of Christmas. 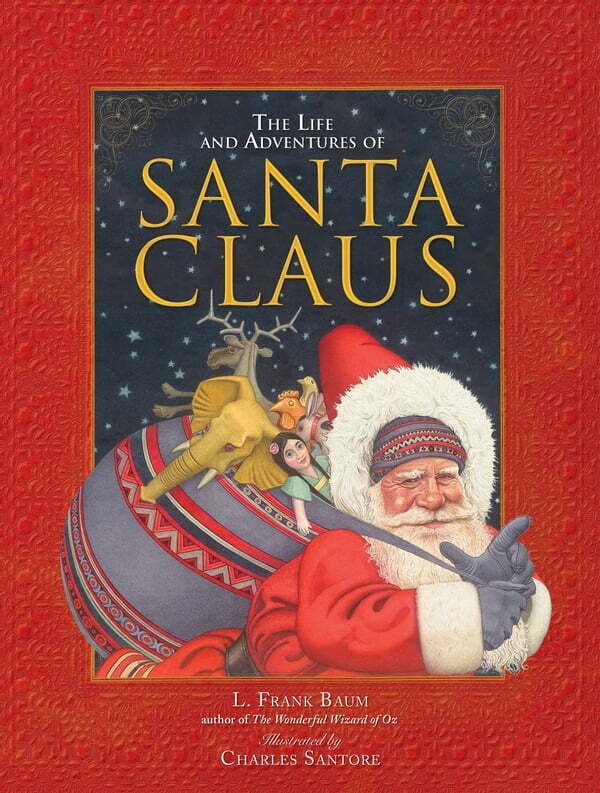 The Life and Adventures of Santa Claus takes the reader on the fantastical fairy tale journey of St. Nick being raised by woodland fairies, finding flying reindeer, building trinkets and toys, and receiving the gift of immortality. In the spectacular tradition of The Wizard of Oz, this story will be a holiday favorite for years to come.